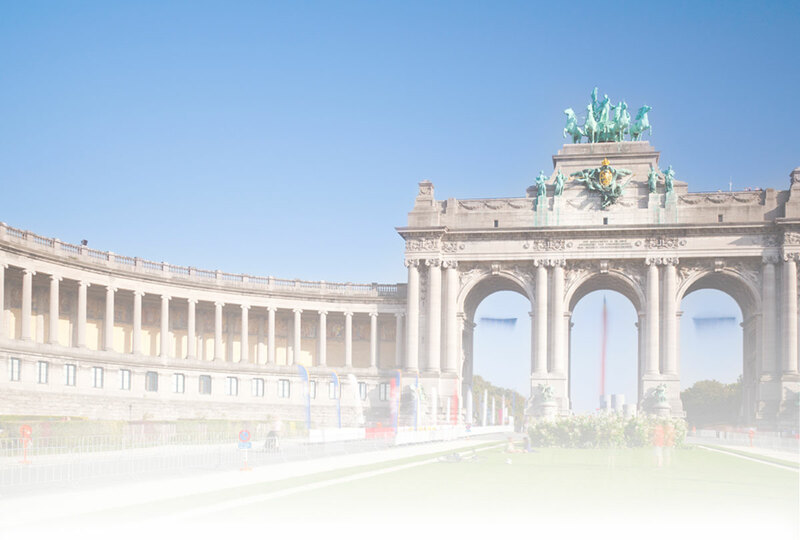 March 27, 2019 The New Belgian Companies and Associations Code: What is changing? November 30, 2018 Help! Data Breach! What Do I Do? And What Should I have Done Already?